Friend and colleague Sophia Littledale recently travelled to South Africa with her partner, Alex. She has kindly written a couple of blogs for us. This is the first, and takes us to the De Hoop Nature Reserve. 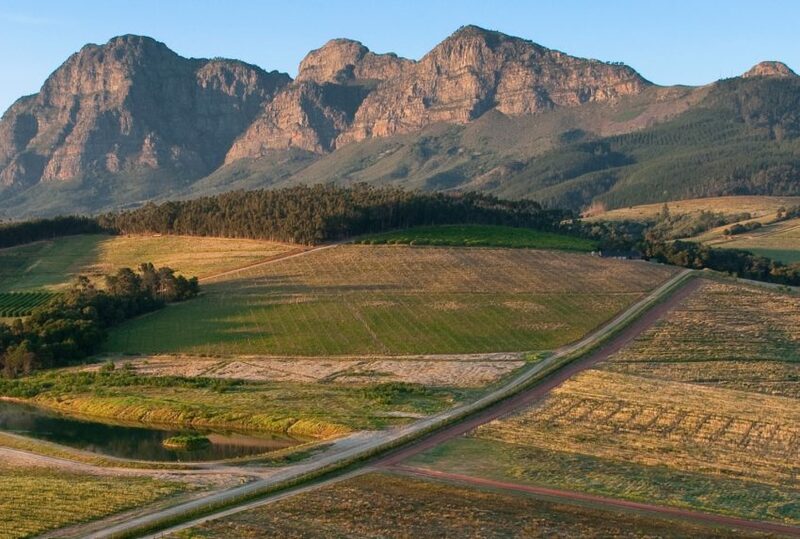 South Africa has a huge amount to offer the discerning tourist. It has a high diversity both in terms of activities offered and experiences gained. 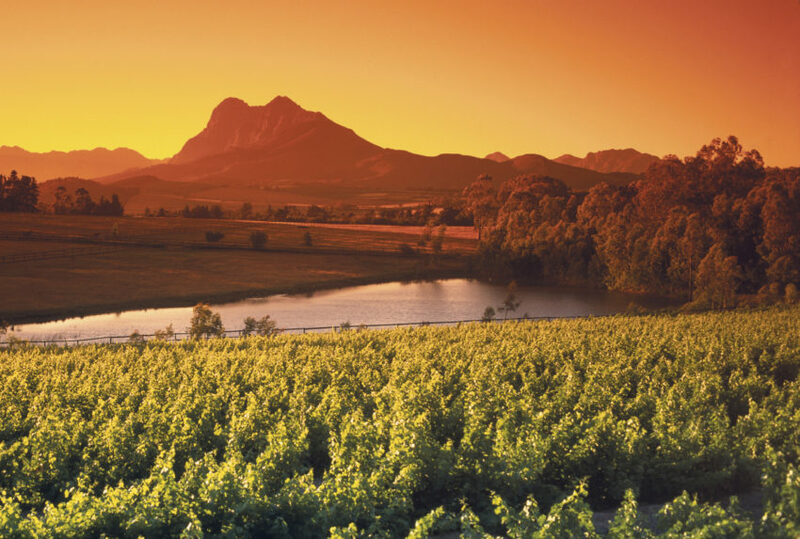 The country has no fewer than 11 official languages and many more cultural groups, prolific wildlife (299 types of mammal, 858 species of birds) and breath-taking natural wonders, from Table Mountain to Kruger National Park, the Blyde River Canyon to the Cederberg Mountains, not to mention the Winelands around Stellenbosch and Franschoek and the much-travelled garden route. Given the scale and scope of this must-visit destination, it’s often the case that smaller adventures tend to get overlooked. 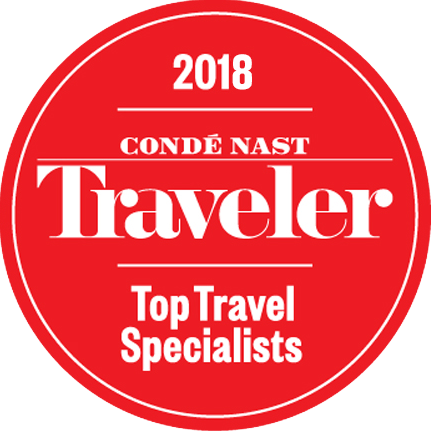 Indeed, there are many hidden gems to be found that often aren’t on the typical tourist itinerary, such as the West Coast National Park – a beautiful protected area just a one hour and 45-minute drive from Cape Town – and Jonkershoek Nature Reserve – located just outside Franschoek. On my recent month-long excursion to South Africa I had the pleasure of visiting once such overlooked area of outstanding beauty; De Hoop Nature Reserve. 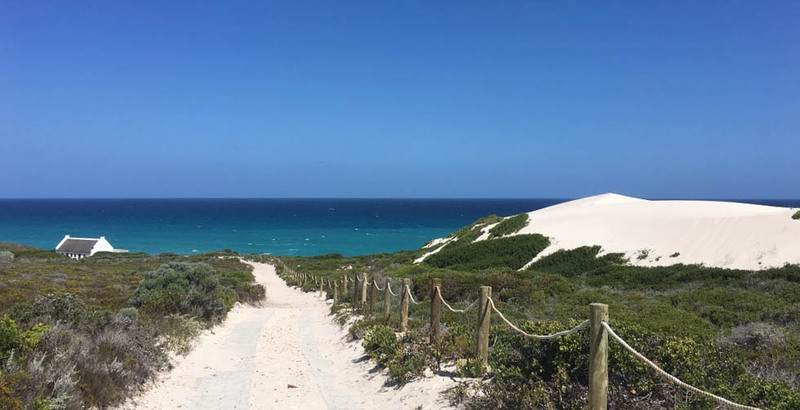 Situated just a three-hour drive East of Cape Town, De Hoop (pronounced “De Whip”), is an idyllic bliss full of wildlife (including 260 species of birds), limestone cliffs, statuesque white sand dunes and 51km of pristine beaches. De Hoop is also widely considered to be the ultimate place in South Africa to see southern right whales. Indeed, within two days in August 2018, over 1,300 whales were recorded in the bay. Within the park, I stayed for two nights at Morukuru Beach Lodge; a superb new off-grid luxury accommodation surrounded by white beaches, mighty sand dunes and consisting of five spacious contemporary suites, each with a view of the Indian Ocean. While at the lodge, I had the opportunity to take part in a range of activities laid on by the wonderful staff, including sand dune boarding (slightly easier than it sounds, especially if you lie down), sundowners, bird watching (which is extensive), marine walks and wildlife drives to see the native ostrich, cape zebra, bontebok, eland antelope, tortoise, cape leopard and chacma baboon population. The food at Morukuru Beach Lodge was, naturally, outstanding, as was the service and general ambience. It was a sanctuary of refined comfort and luxury. 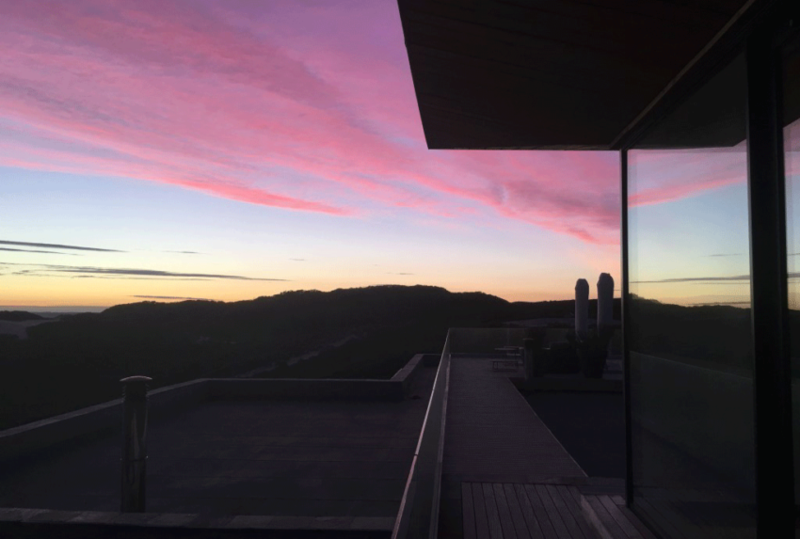 For those wanting an even more special experience, the property is situated next to Ocean House – a private hire four-bedroom coastal house just along the coast from Beach Lodge and also run by the Morukuru group. 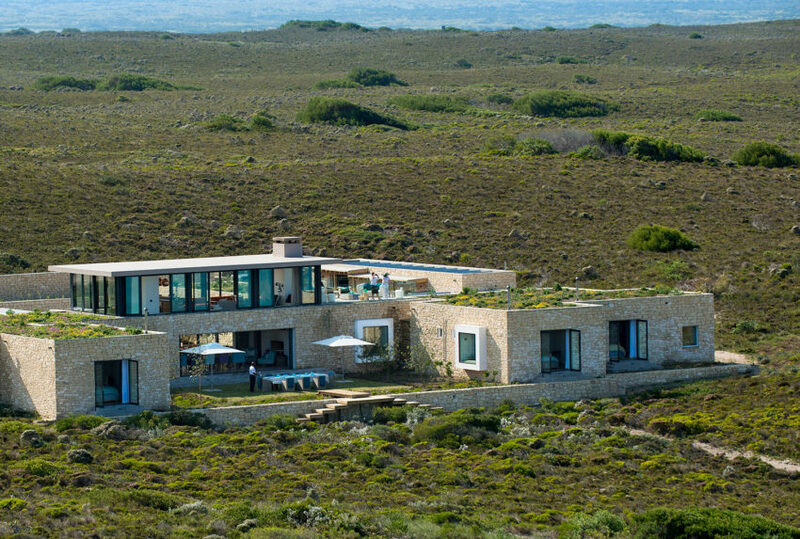 Therefore, if you have been to South Africa before and want to return and experience something away from the typical tourist route, but equally impressive in terms of sheer natural beauty, then I wouldn’t hesitate in recommending De Hoop and Morukuru Beach Lodge. If you are interested in experiencing De Hoop Nature Reserve for yourself, please get in touch with one of our destination specialists. You can also view Sophia’s stay at Morukuru Beach Lodge in detail by checking out the profile highlights on our Instagram profile. Sophia and Alex’s company The Social Consultant has long supported – and provided direction for – our social media campaigns.